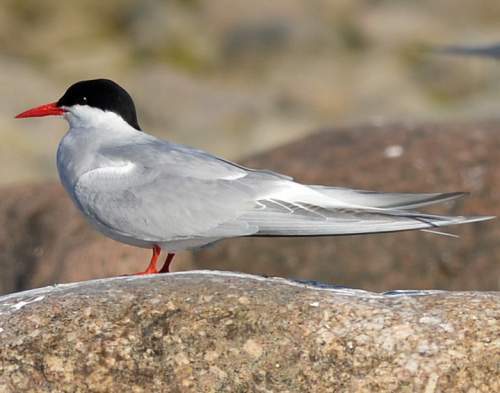 The Arctic tern (Sterna paradisaea) belongs to the family Laridae under the order Charadriiformes. 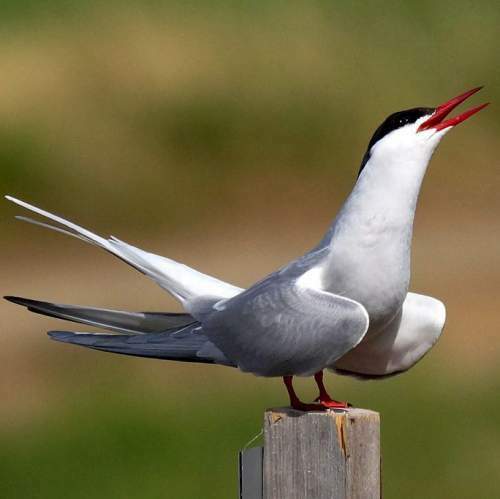 The Laridae is the family of gulls, terns and skimmers. The family Laridae was first introduced by Constantine Samuel Rafinesque-Schmaltz (October 22, 1783 – September 18, 1840), a zoologist, botanist, writer and polyglot, in the year 1815. 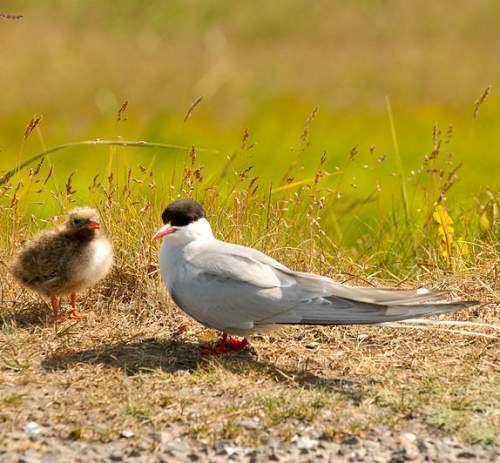 The family Laridae comprises about 100 species arranged into 22 genera, including genus Sterna. The genus Sterna was first described by Carl Linnaeus (23 May 1707 – 10 January 1778), a Swedish botanist, physician and zoologist, in the year 1758. 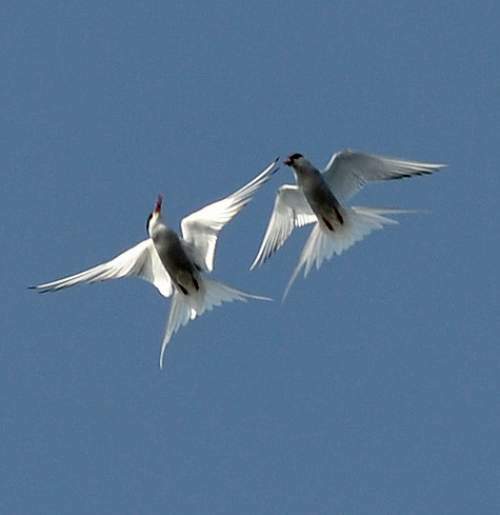 The genus Sterna comprises thirteen species, including Sterna paradisaea. 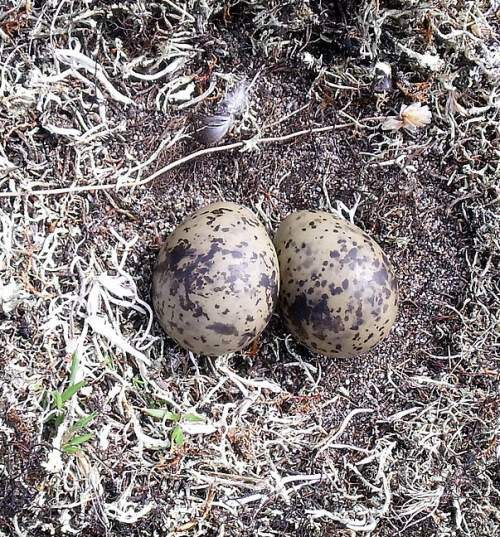 The species Sterna paradisaea was first described by Erik Pontoppidan (August 24, 1698 – December 20, 1764), a Danish author, bishop and historian, in the year 1763. The Sterna paradisaea is closely related to Sterna dougallii, Sterna hirundinacea, Sterna hirundo, Sterna vittata, Sterna striata and Sterna sumatrana. 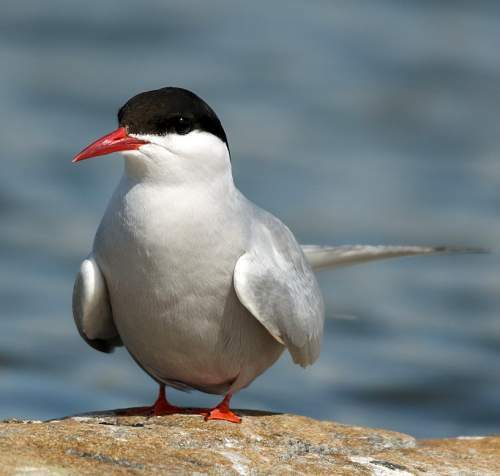 Current topic in Birds of India: Arctic tern - Sterna paradisaea Images.